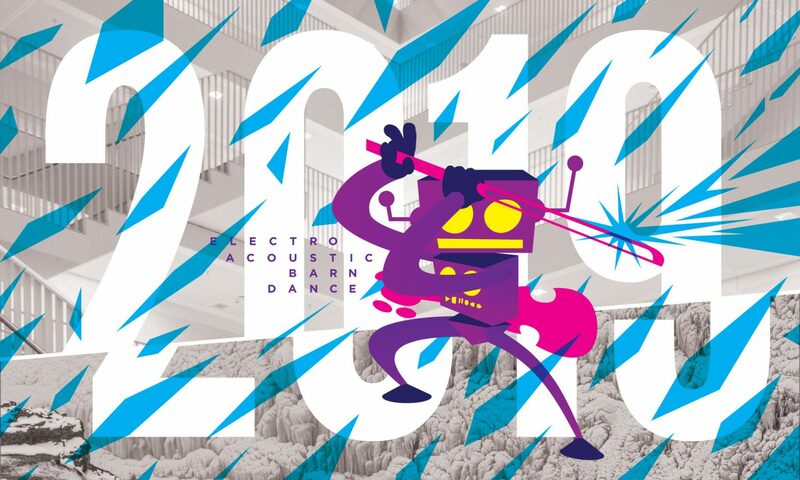 The Division of Music at Jacksonville University in partnership with Jacksonville Dance Theatre and Space 42 are pleased to host the Ninth Annual Electroacoustic Barn Dance, a three-day festival of electronic music and art, to be held November 14-16, 2019 on the campus of Jacksonville University and Space 42 in Jacksonville, Florida. This year’s festival will feature Andrea Cheeseman, clarinetist; Thomas Dempster, bassoon; Sarah Jane Young, flutist and Tony Steve, percussionist. Composers are encouraged to submit solo works for all featured artists and duo or trio works for Andrea, Sarah and Tony. The Electroacoustic Barn Dance strives to create a balanced event of contemporary electroacoustic music from the diverse range of composers and presenters who submit, regardless of the age, race, gender, sexual orientation, or nationality of the composer or presenter.